If someone told me to name a game with such a tremendous amount of potential that was wasted this game would immediately come to mind. Jump Force is a colossal blunder, and the game had a massive amount of potential. The entire game was unambitious, uninspiring and horrid. Jump Force doesn’t excel in anything, and it is by far one of the worst games of this entire generation. I’m still waiting for a seriously good anime crossover fighting game, and that has yet to happen. If it were my decision, I would let Arc System Works take a stab at it after the fantastic Dragon Ball Fighter Z, but that is not the case. 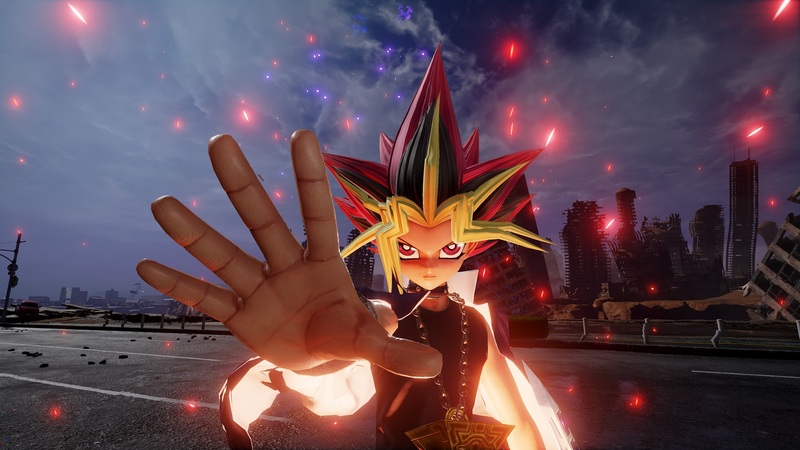 The visuals in Jump Force is laughable. Honestly. I’m still not sure what the team was thinking with this one. The visuals in Jump Force remind me of one Barbie doll pulled apart by a sibling and stuck back together with sellotape and super glue looking like a repulsive mess. Jump Force is a seriously ugly game. 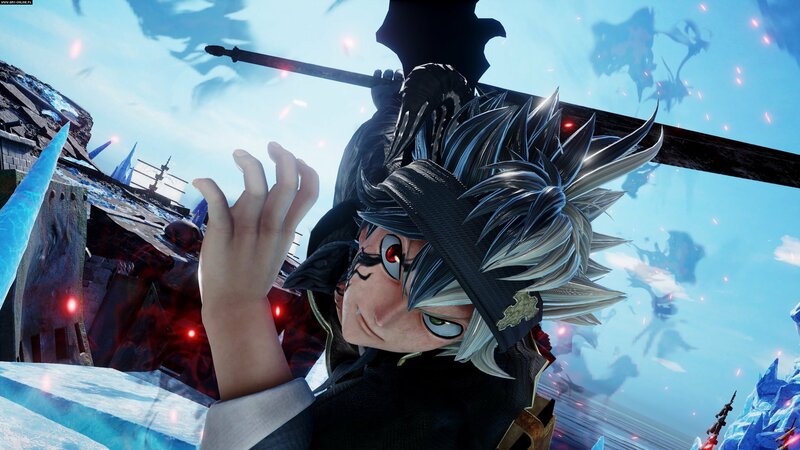 I don’t think I’ve ever called a game ugly or disgusting but I would be a liar if I called Jump Force a remotely good looking game. The team working on this game tried their hardest to make this look like a realistic AAA game but it just completely fell apart. I wouldn’t even call the art style Jump Force has an ” art style”. Jump Force is a whole bunch of ideas scattered all over the place with no super glue to stick these ideas together. The characters in Jump Force made me shiver because of how bad the art style was; the Dragon Ball characters are especially terrible in this game. I’m still perplexed on why they didn’t go with a nice cell shaded look. Cell shading can still look pretty. It would have been better for everyone if they went with a cell shaded look. Jump Force reminds me of those Unreal Engine fanmade videos on Youtube. Actually no that’s an insult to some of those fanmade videos. Jump Force looks even worse than some of them. 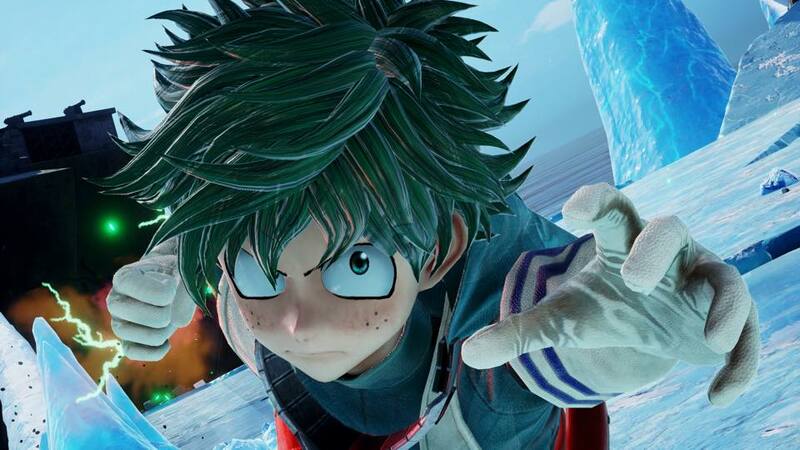 Honestly, if someone told me Jump Force was a fanmade game, I would believe them. To top it all off the animations in this game are hilarious. I think I enjoyed the awful animations more than the actual game, to be honest. Some of the animations on the characters during the story mode was hysterical. When Light starts to talk to Ryuk during the story, and Ryuk says nothing I bursted out laughing because of how bad the entire cutscene was made. The characters show zero emotion in this game. They are static like Dolls. Yes, Dolls is the best way to describe the characters in Jump Force. It was like they the team just stopped halfway through development and called it a day. I’m still baffled as to how this game released in such a state. My only guess is it was rushed, but I’m not so sure anymore. Anyways if you want a game that’ll genuinely make you laugh, then this game might be for you. The gameplay in Jump Force has absolutely no depth at all. Arena Fighters are known for not having much depth. Not having a lot of depth isn’t a bad thing all the time. I really enjoyed the Naruto Ultimate Ninja Storm series, and the gameplay in that wasn’t outstanding. A game can still be fun without being the most complicating game in the world. That isn’t the case with Jump Force. Every character in this game is basically the same. They all have the same assigned buttons, and they all have the same commands, and the game is incredibly clunky. The characters move all over the place, the camera is horrifying, and the animations during battle are shocking. Jump Force isn’t a fun game at all. The roster was also very disappointing. A lot of classic animes like Hitman Reborn are missing, and for a game that has zero depth, I was expecting a bigger roster. For an anime crossover, it certainly felt like it was a Naruto, Dragon Ball and One Piece crossover with the other anime characters feeling like guests. To wrap things up, Jump Force is a rushed entertaining mess and is probably Bandai Namco’s worst game ever to date. I don’t recommend this game ever and even to the diehard anime fans.